At Jade, we are passionate about the possibilities of Chinese Medicine as an alternative or adjunct to conventional medical treatment. We stock a full medicinary of Chinese Herbs. Acupuncture is a safe, effective and drug-free therapy that can eliminate pain and restore balance and harmony, as well as the body’s ability to heal itself—ultimately leading to optimal health and well-being. 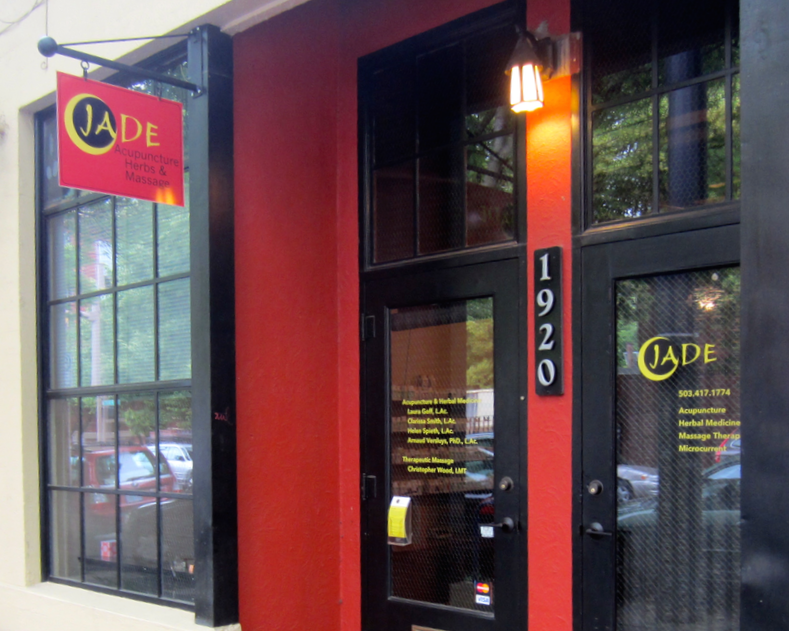 Jade Acupuncture is Northwest Portland's premier acupuncture and Traditional Chinese Medicine clinic. We are centrally located in the heart of the Alphabet District. Struggling with a chronic health condition or simply want to support and revitalize your health? We are here to help. At Jade Acupuncture we are passionate about the possibilities of Chinese Medicine as an alternative or adjunct to your conventional medical treatment. We love what we do and are dedicated to giving you the quality service, safety and care you deserve. Please call Monday thru Friday to schedule an initial visit or a complimentary 20 minute phone consultation regarding your specific health concern. Our experienced practitioners of Chinese Medicine are excellent Acupuncturists and Herbalists with a strong focus on internal medicine and chronic conditions. We have effectively treated many internal imbalances including, migraines, womens health issues (menopause, menstrual issues), all digestive issues, autoimmune diseases (Crohns, Rheumatoid arthritis, Lupus), as well as skin diseases. We also work with infertility, pregnancy and post partum issues with acupuncture and herbal medicine. Pain conditions, chronic or acute, from fibromyalgia and arthritis to sports injuries or motor vehicle accidents, can also be treated by our experienced practitioners. 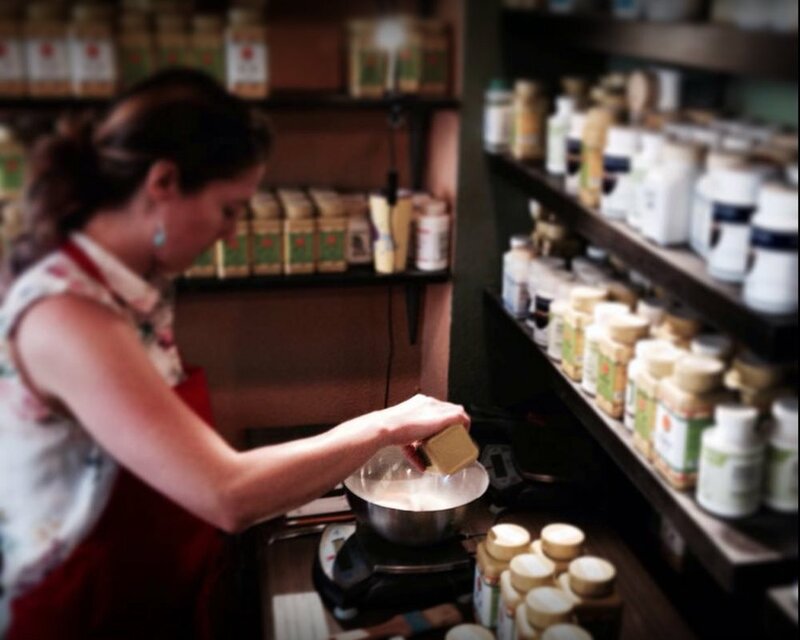 Are you eating in balance with the season? Chinese Medicine has its foundation in living in accordance with the seasonal energy; a food which is beneficial in the warmth of summer may have the opposite effect in the cold of winter, and vice versa. 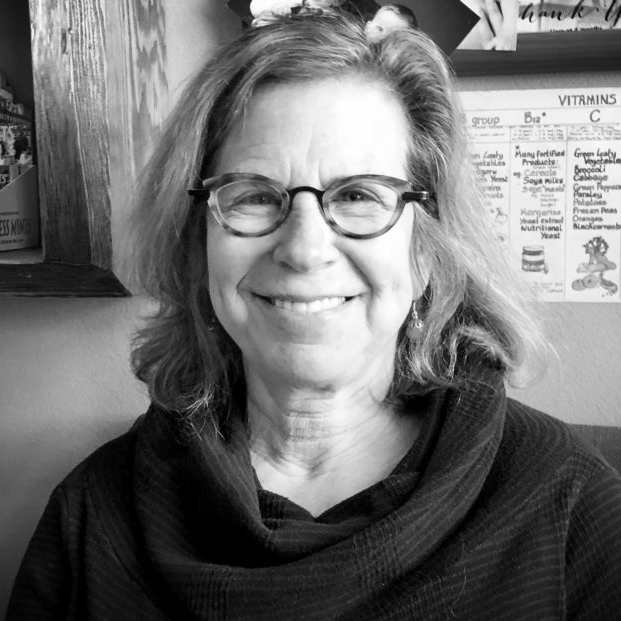 Based on your individual constitution, your practitioner can make diet recommendations to bring balance to your constitution, improve your condition and enhance your acupuncture treatments and herbal prescriptions.